I was so excited to photograph this sweet girl! 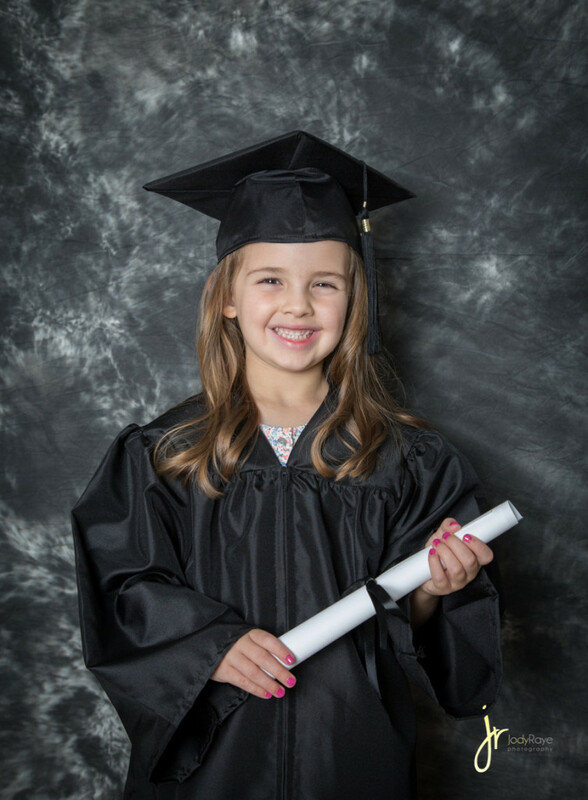 Their family was on vacation when her preschool took graduation photos and as a parent, I know this is a very special time to capture and cherish! This year we started a new tradition in our family, (thanks to my wonderful mother in law). 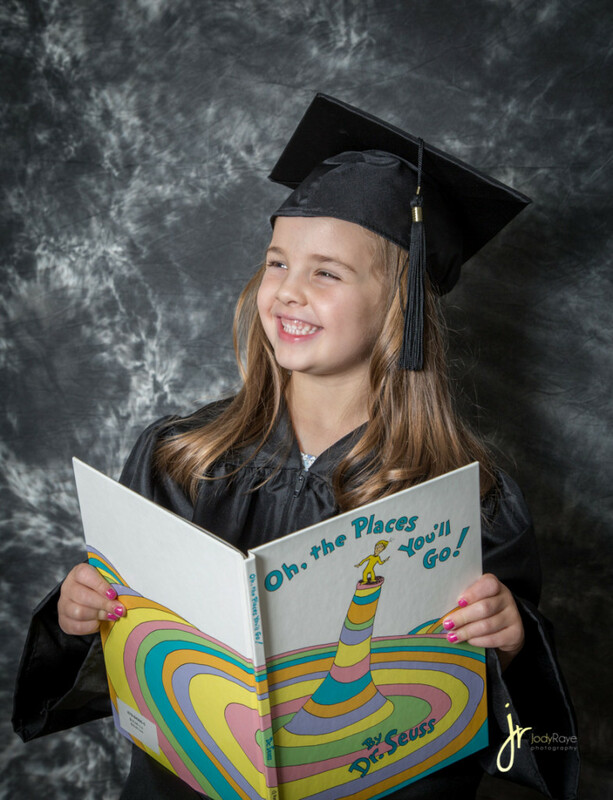 We purchased the classic, “Oh, the Places You’ll Go”, By Dr. Seuss! Every school year we’ll have the teachers write a message to our daughter in the book and when she graduates high school she’ll receive it as a gift filled with memories from all her teachers! 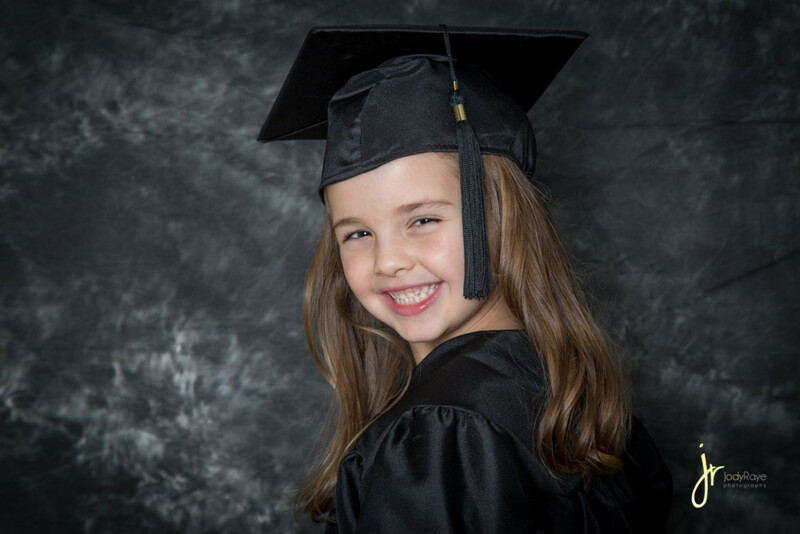 Congratulations Maddie on your graduation and thank you for trusting JRP for your photos! Feel free to contact me at jodyrayephotography@yahoo.com or 615.796.6778 to schedule your session! ← Jesse – Blackman High School Senior Class of 2017!